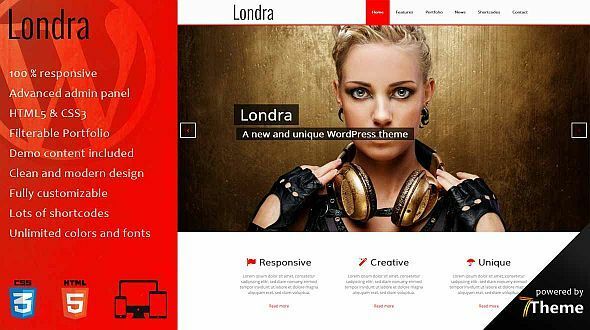 Londra is modern professional responsive and flexible WordPress theme, developed with great attention to details. Theme can be used for any type of website: business, corporate, portfolio, products, marketing, etc. You can modify layout, styling, colors directly from within the backend.